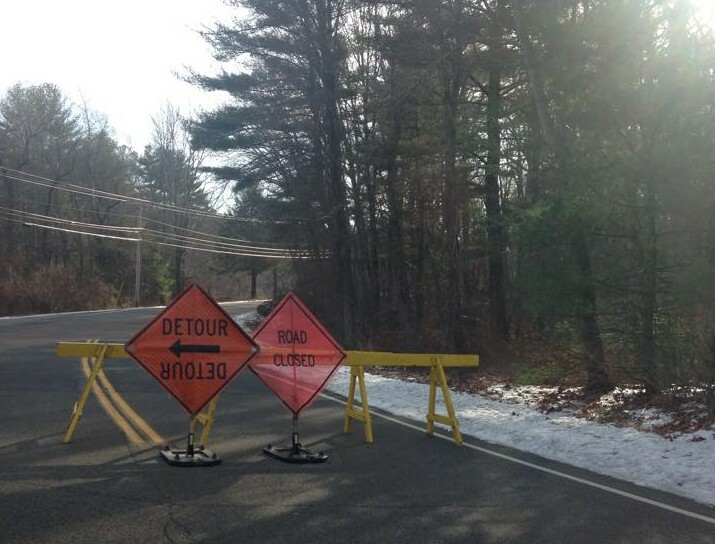 Mendon Street will be closed between Grove Street and Chestnut Street today for police operations. Seek alternate routes. The closure may affect afternoon bus route.The schools and bus companies that service Upton have been advised. Upton PD will announce when the road has been reopened. I thought they said last week nothing else would be done in the area. Did they need more information on his murder? Or was this unrelated?